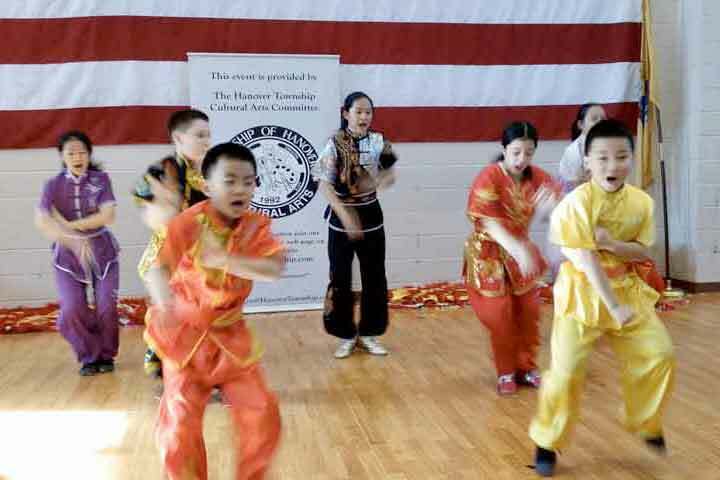 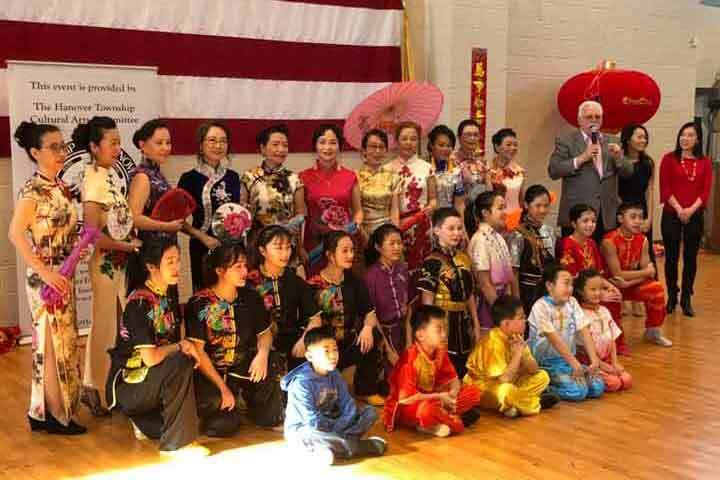 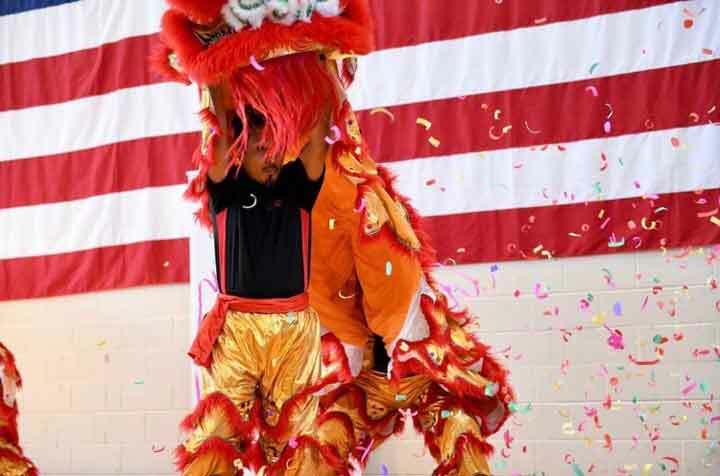 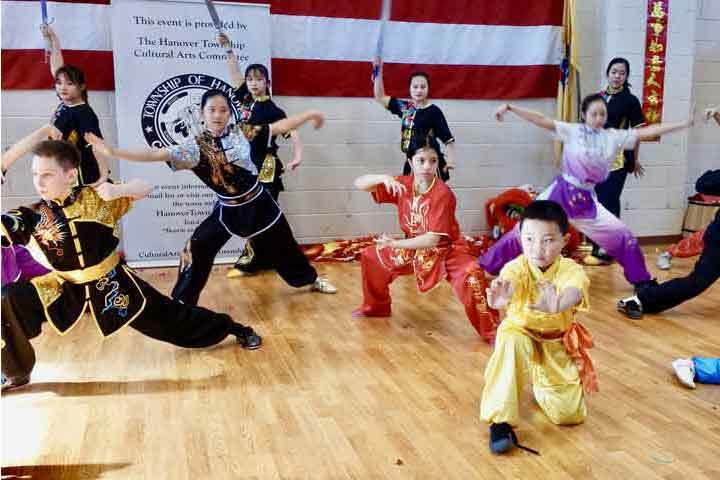 HANOVER TOWNSHIP — Over 400 attendees attended the second year of Chinese New Year held on Sunday, February 3 at Hanover Township Parks and Recreation Department, 15 North Jefferson Road, Whippany. 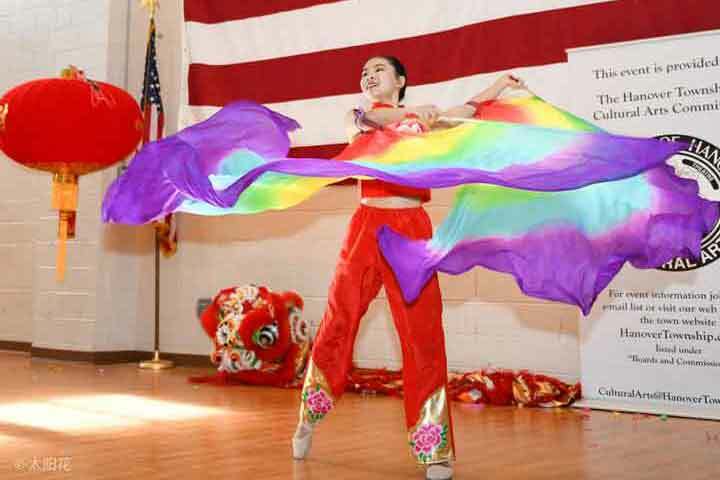 The event was hosted by Friends of Hanover Township Cultural Arts Committee. 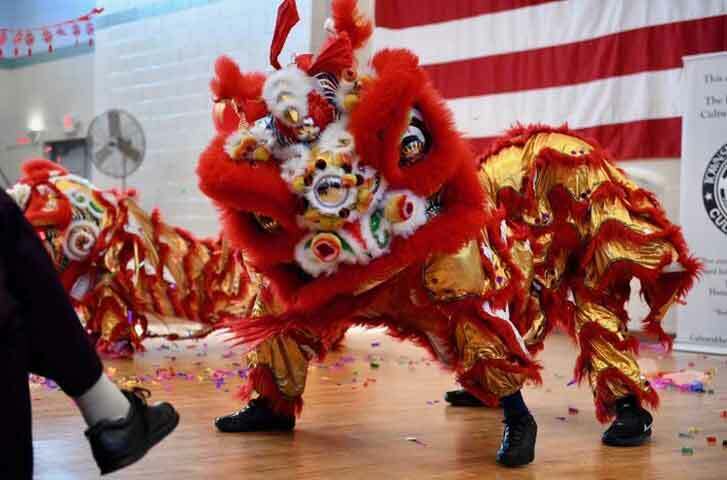 Inspiring performances with seamless transitions, packaging food for 400 people, 450 red envelopes handed out, huge confetti bombs, decor with the help of Public Works, space by Parks & Rec — a success despite landing on the same day as Superbowl Sunday.